We have a chair for full or part time rent. Would suit an experienced hairdresser who would like to go self employed and has a client base who would like to move to Oxted. 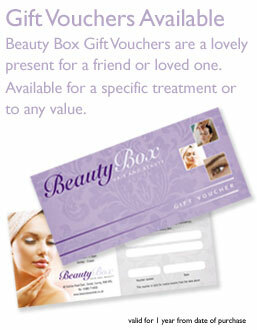 We are a friendly, family run Hair and Beauty Salon which has been established for over 10yrs. Please apply to Lindsey and send a brief covering letter. We are currently recruiting for a full time senior beauty therapist to join our friendly team. You must be NVQ 3 qualified and experienced in most of the treatments we offer, although ongoing training will be provided. We offer excellent rates of pay plus commission on product sales. This would be a great role for a therapist looking for that next jump up the career ladder.